Farming is on the upswing in the Adansi Fomena district and no one could be happier or more enthused perhaps than Thomas Kwaku Dzandu, an extension officer and agricultural engineer who is helping Farmerline achieve sustainable agriculture. But the enthusiasm, passion and child-like energy that motivates Thomas to bring his resourcefulness to rural communities are tested every day. As an extension officer, the expected impact that his intervention should have has not been realised due to inadequate funding, lack of logistics and relevant training, lack of promotion opportunities and poor motivation. Thomas’ quest to transfer proven and accepted farming practices to rural farmers in a participatory manner and to teach them post- harvest processing and storage of their yield is proving futile. “As an engineer who works as an agriculture extension officer in Ahinsan, Agogooso and Adokwai, I find this job challenging,” Thomas says. 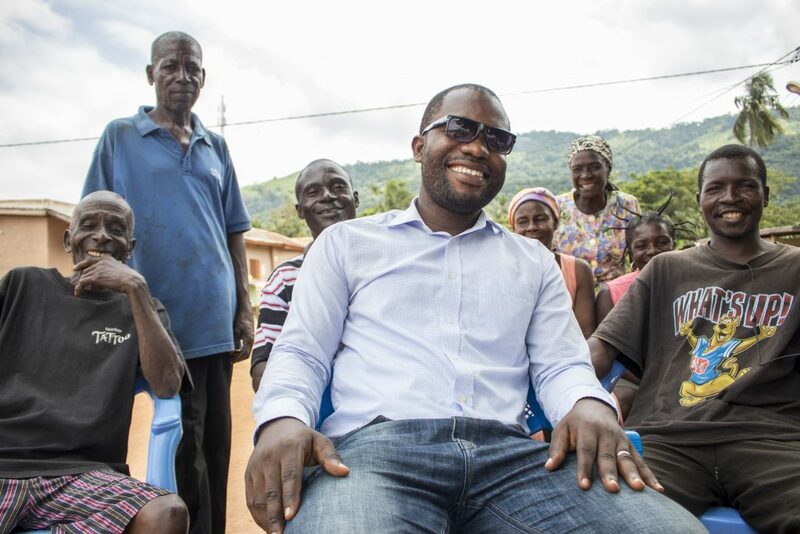 In many ways, Thomas is an example of a young, passionate Ghanaian seeking to transform agriculture, holding on to the belief that agriculture extension and advisory is one of the best techniques for improving yields and incomes for farmers. 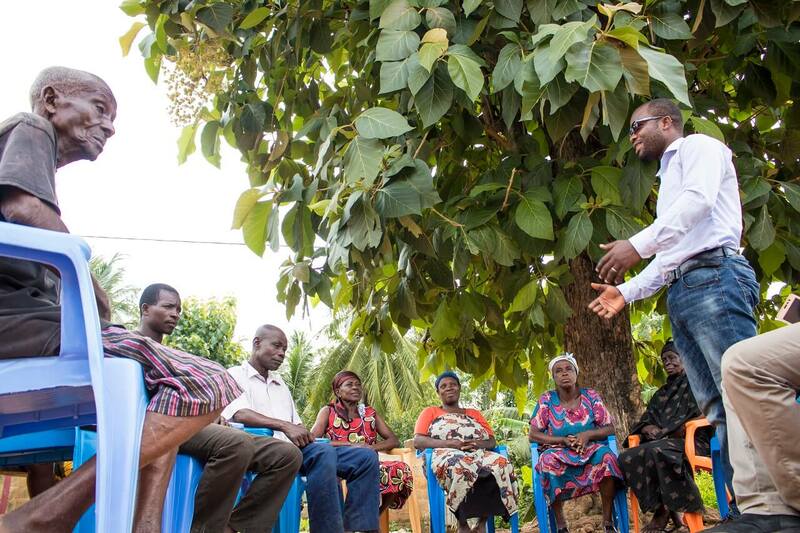 This conviction, Thomas has found, aligns with Farmerline’s commitment to transforming the lives of rural farmers through innovative mobile technology and information services. He believes that Farmerline’s effective organisation of agricultural extension services in the country will, in the long run, transform traditional agriculture into a modern one for improved living standards of the rural people. “It is challenging covering all farmers in an operational area but Farmerline makes work much more convenient with the introduction of simple notifications on mobile phones that inform farmers on what is important, which makes the work of the agent easy,” he said. 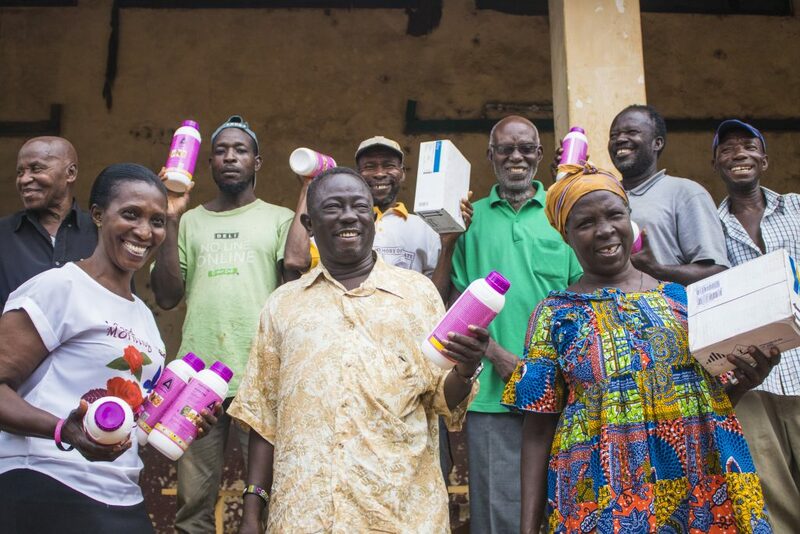 For Thomas, ensuring the dissemination of current best agricultural practices practice, helping organise cooperatives and implement secondary farming programs is the role he has to play to aid in national development. A role he has wholeheartedly embraced. “My motivation to work with Farmerline is on the basis to support the good efforts of young entrepreneurs to solving the day to day needs of the ordinary farmer,” he added.